About 4 billion people — 55 percent of the global population — now live in what are considered urban areas; the United Nations expects that number to grow to more than 6 billion by 2050. Much of this growth is happening in countries such as India, China and Nigeria, where rural residents are flocking to cities at the same time cities are seeing their populations multiply from within. In Brazil, for example, an outbreak of the Zika virus is causing major concerns about public health as Rio de Janeiro prepares to host the Olympics in August. Spread to humans by mosquitoes and between humans through bodily fluids, the virus has proven to be a pernicious urban problem, with dense populations providing a ready conduit for its spread. Controlling the spread of disease through global travel should be a top priority, according to an article in Places Journal by Thomas Fisher, dean of the College of Design at the University of Minnesota. Fisher argues that airport operations should be augmented to include disease detection and prevention — something like the firewalls a computer uses to prevent viruses. Some airports have instituted fever checks at the gates of arriving planes, hoping to catch people with symptoms before they can enter the city so they can be tested for infectious diseases and treated as needed. But these interventions are limited. A much more widespread problem in cities than spread of disease through travel is related to the lack of sanitation. 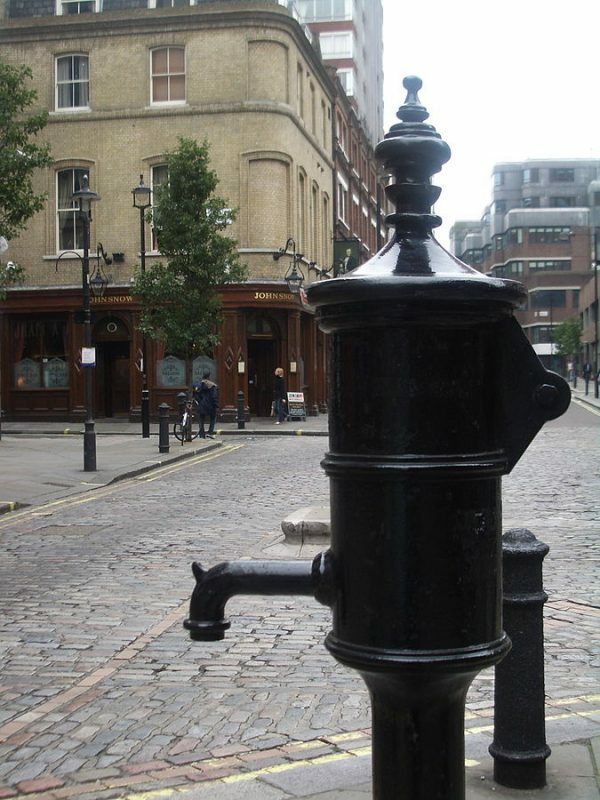 Informal developments and slums in cities like Mumbai, Sao Paulo and Lagos often lack formal sanitation or sewage systems, and the contamination of drinking water causes the spread of gastrointestinal illness from salmonella, shigella and even the bacteria that cause cholera — the public health danger John Snow identified back in 19th century London. Between 1990 and 2012, urban dwellers without access to sanitation facilities such as sewage systems and clean water grew from 541 million to 756 million, according to a 2014 report from the World Health Organization and UNICEF. This increase was linked primarily to population growth outpacing the provision of basic infrastructure. Reducing global poverty is crucial, according to Fisher. He cites a report from the U.S. Centers for Disease Control and Prevention that estimates the economic harm of a pandemic ranging from US$71 billion to US$166 billion. Those potential costs far outweigh the estimated US$16 billion the World Bank has lent over the past three decades for shelter improvement. Fisher argues that more aid should be directed to impoverished places to improve conditions now and avoid the huge costs that could arise if a pandemic breaks out. Improving access to sanitation and upgrading infrastructure is a straightforward way of reducing health risks. However, there are clear challenges to building such systems in parts of cities that grew informally and outside of any plan or government control. 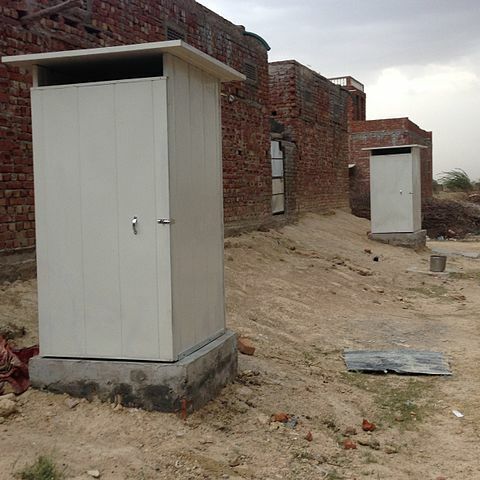 Groups like the Society for the Promotion of Area Resource Centers have made progress in the slums of Indian cities by building community-run toilet facilities. But public works like this are expensive, and they’re not going to prevent all diseases from spreading. The sheer variety of diseases and methods of transmission mean that even the best prepared city with the cleanest infrastructure can still be vulnerable to outbreaks.“Not all diseases are as related to not having access to sanitation,” says Adriana Pacheco-Coral, an infectious disease specialist with the University College London. With something like Zika, she says, “you may find these types of diseases in very well-developed cities affecting certain areas with vulnerable people and then spreading out.” From one side of the city to the other, the risk of disease can vary widely. “It won’t take the place of hygienic practices and having a proper sewage system, but it does help and it’s relatively simple,” Blodget says. Others are thinking about these problems from an even more basic level. The nonprofit ARCHIVE Global is using architectural design to prevent the spread of infectious diseases. Recognizing that many diseases are spread because of cramped conditions and poor ventilation, ARCHIVE Global has worked with immigrant neighborhoods in London that suffer from high rates of aerially transmitted tuberculosis to identify design flaws in their homes and schools that are likely contributing to its spread. Another project in Dhaka, Bangladesh, focuses on the mud floors of huts, which have been found to play a significant role in spreading bacteria and pathogens, particularly among small children. By replacing mud with concrete flooring that’s easier to clean, the organization is reducing the likelihood that these easily avoidable illnesses will be contracted. There is no one solution to preventing infectious disease, which takes many forms in cities. But experts agree that while the risk of outbreaks can rise in urban settings, cities don’t have to be breeding grounds for pathogens. By encouraging the development of proper infrastructure, enabling alternative infrastructures and disease prevention mechanisms in informal and vulnerable places, and building up a public health system to monitor and respond to outbreaks, cities will be better prepared to prevent diseases from afflicting their residents, and to fight them when they do. This story is published under a Creative Commons licence. It appeared first on Ensia.